Welcome to the 6th Grade Tech Ed Website! 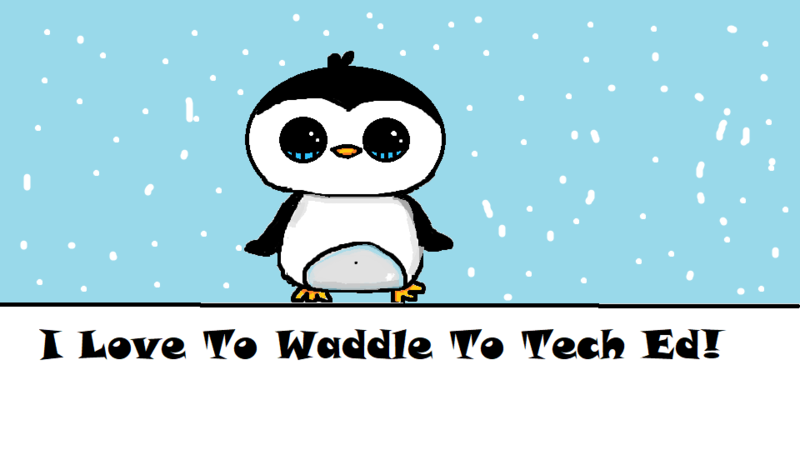 The images displayed were student created and voted by class members as the "best Tech Ed logos." Top right image was created by Olivia Y. The image directly below was created by Gabriel K.
The Disney Castle image was created by Georgia W.
​​Georgia's logo received the most votes!! !The other images were created in past classes. 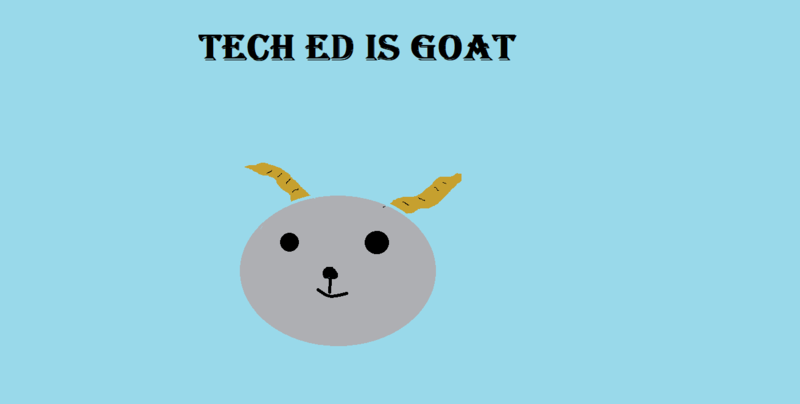 ​6th hour Tech Ed also created class logos. The three logos below were created by Arianna F, Lauren M and London J.